(International Christian Concern) –The Armenian Genocide Memorial Church in Deir Ezzor will be rebuilt with state funds, according to a pledge given by Syrian President Bashar Assad. The announcement was made after President Assad meet with Armenian businessmen. According to the businessmen, the Syrian government intends to prioritize programs to those countries who stood with the government throughout the war. The Armenian Genocide Memorial Church was consecrated in 1991 and commemorates the victims of the genocide committed by the Ottoman Empire (modern day Turkey) against ethnic Christians. Many of these victims had fled to Syria. A museum within the church contained the bones of several massacre victims. ISIS destroyed the church in September 2014 as part of their own genocide against Christians. 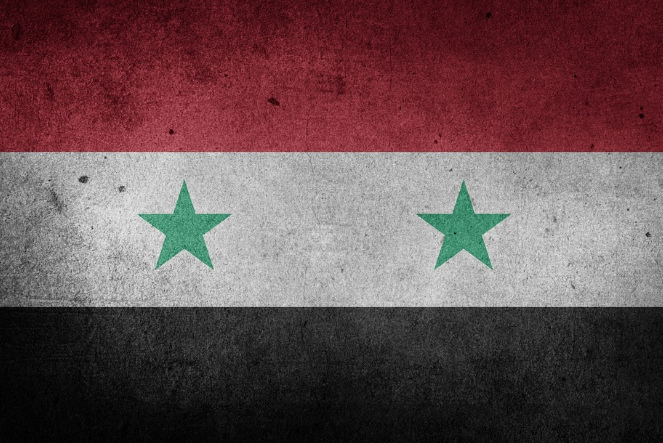 The Syrian Civil War, which has been ongoing since 2011, has caused many Christians to flee. Most Syrian refugees were displaced to Turkey. However, according to a recent report, Syrian Armenian Christians have avoided fleeing to Turkey. Several have instead fled to Armenia. In addition to numerous human rights violations, the Assad regime has also been accused of employing a patronage system to ensure his support. The Syrian conflict has put Christians in an impossible situation, where they must choose a side in a civil war where all sides have a history of oppressing Christians.